Or anyone else who knows. I took this pic at Brookside a couple years ago. 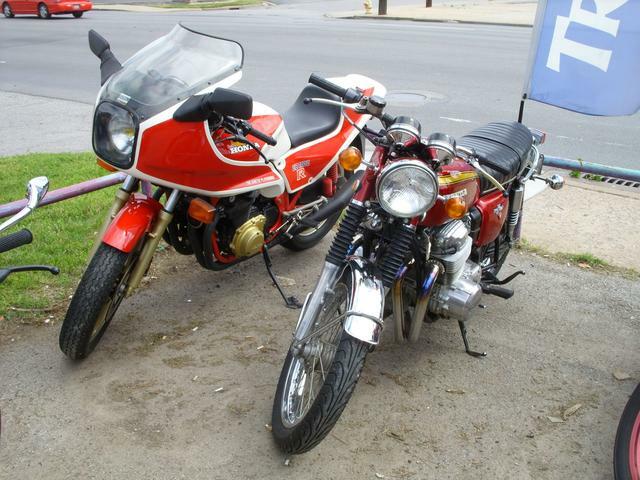 Someone asked me what the Honda is, the one with the big fairing. What is it? I'm guessing about an '83 CB1100R? I believe so. I would have to see the frame tag .